This exotic unpeated expression from the sunny shores of Goa, encapsulates a tender innocence enhanced with hints of honeyed fruitiness and a soft tinge of spice. Ruled by Mercury and symbolised by the virgin, Kanya is the dignified Indian counterpart of the highly appealing Virgo, the sixth zodiac sign of the universe. With its earthy, feminine sensuousness, this deep amber expression personifies the intrinsic characteristics of the Kanya. 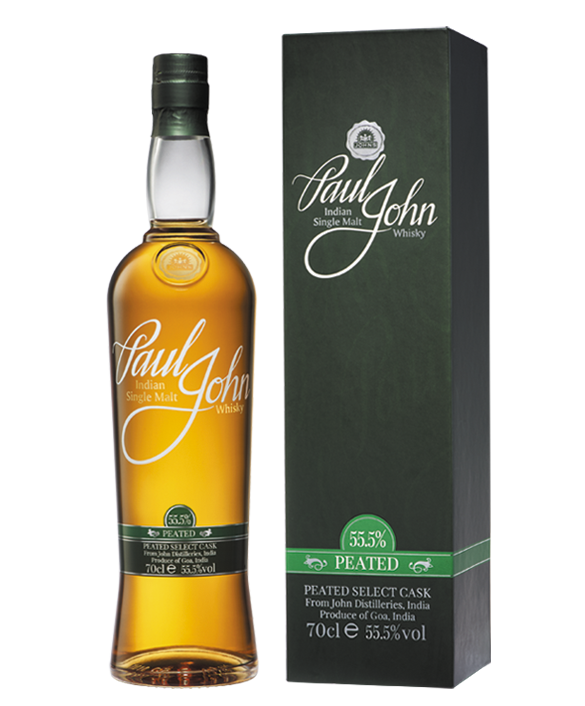 Matured for 7 years in American white oak casks, its delectable aromas of citrusy spice and tropical fruit lures you to savour its creamy, butterscotch sweetness. 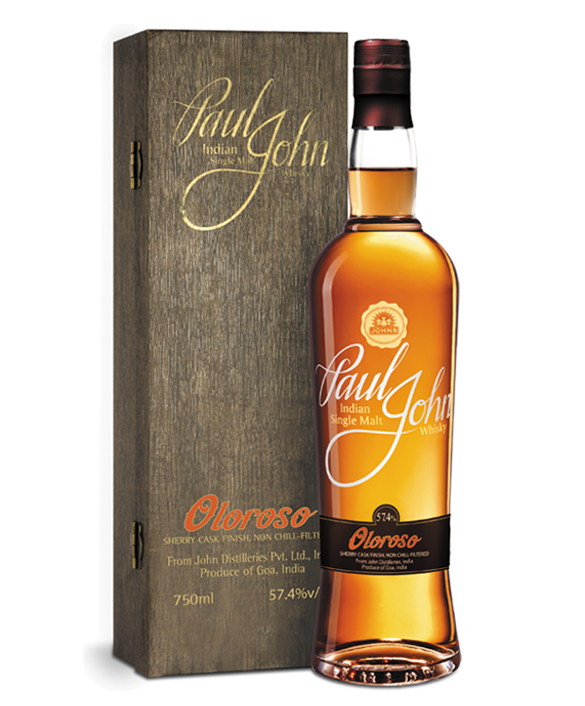 The satisfying finish of toasted oak with warm wafts of spice has just the slightest hint of salt, making it ever more memorable. 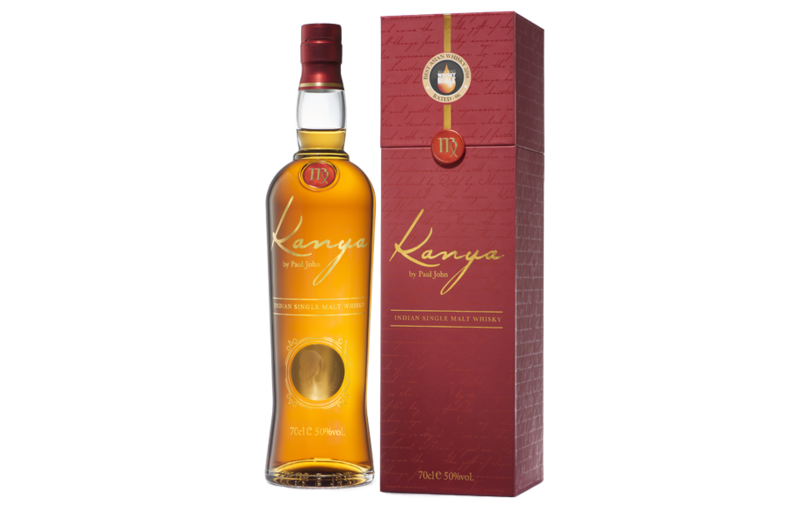 With rare complexities and an exquisitely balanced dryness, the Kanya, in all its luscious allure, is perhaps one of the softest Indian whiskies ever to be bottled. 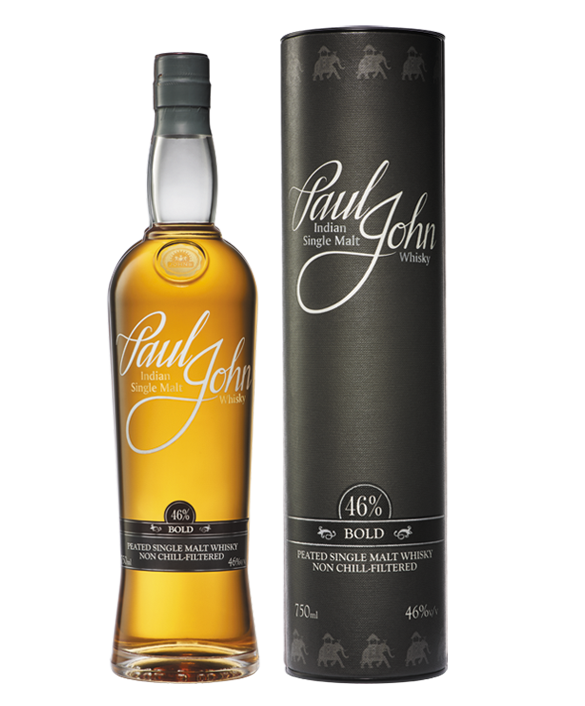 A light citrus with manuka honey arrives early; an intense malt is infused with ripe peach, apricot and vanilla. Superb mouthfeel of rich creaminess. The oak delivers a soft, sweet, delectable butterscotch. 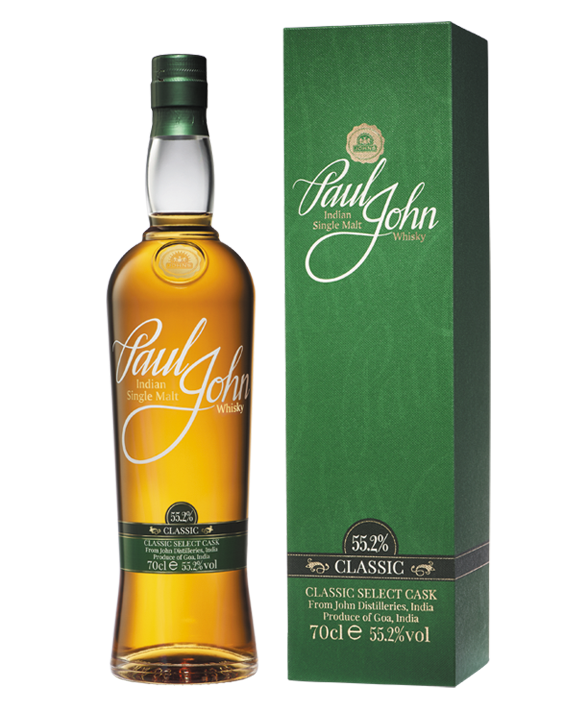 Warm spices suffuse the toasted oak, and the slightest of saltiness ensures the friendliest of finishes. 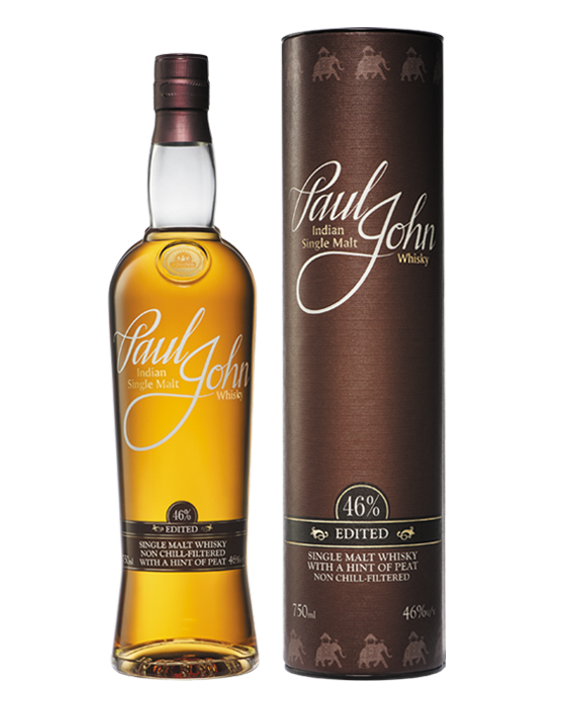 A very complex whisky, the big malt and intricately well balanced dryness makes this whisky one of the softest Indian whiskies ever bottled. SPLENDID STUFF, INDEED! 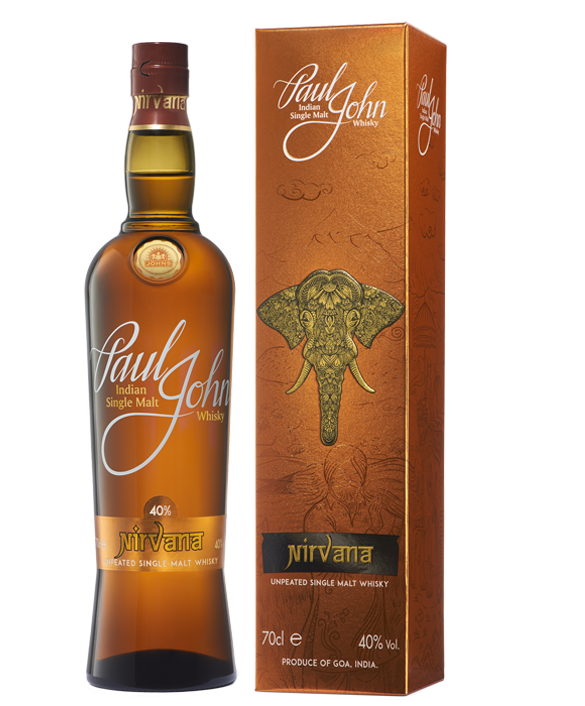 Jim Murray gave @PaulJohnWhisky's Kanya a staggering 96 points, proclaiming it his "Asian Whisky of the Year". Last weekend at Hanse Spirit, I was lucky to try a dram of it at the booth of @BremerSpirituosenContor..
Best Asian Whisky 2018! When a distillery can find honey at the very end of its flavour range and profile, you know they have cracked it. Superb!. Jim Murray. Whisky Bible 2018. 7-year maturation in first fill American White Oak Casks, capsulated with hints of honeyed fruitiness, a soft tinge of spice and inspired from the 6th zodiac sign Virgo; Paul John’s Kanya is a masterpiece symbolizing deep amber expression. 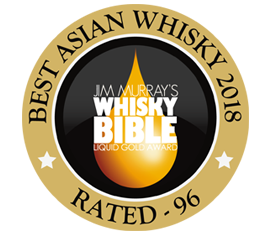 With an ABV of 50%, Kanya has been crowned as Best Asian Whisky 2018 with the Liquid Gold Award by Jim Murray in Whisky Bible 2018.